On March 23, The W.I. 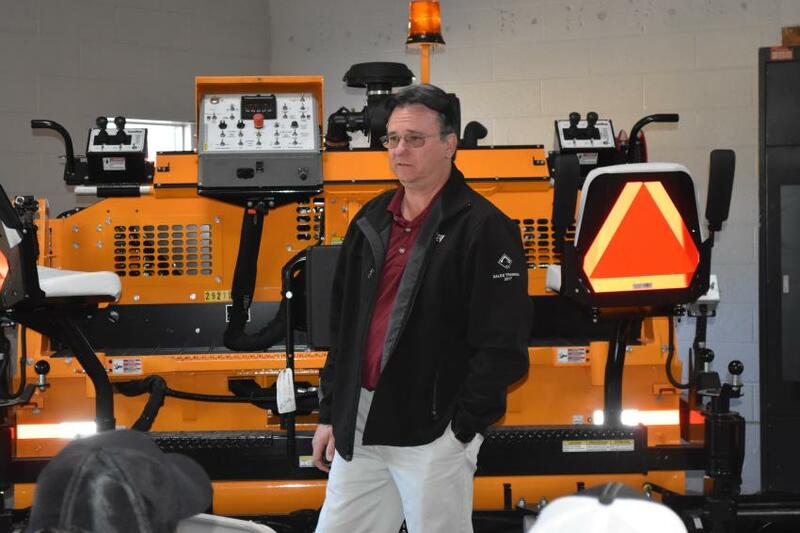 Clark Company held its 23rd annual paving and compaction seminar at its corporate headquarters in Wallingford, Conn.
Each year, The W.I. 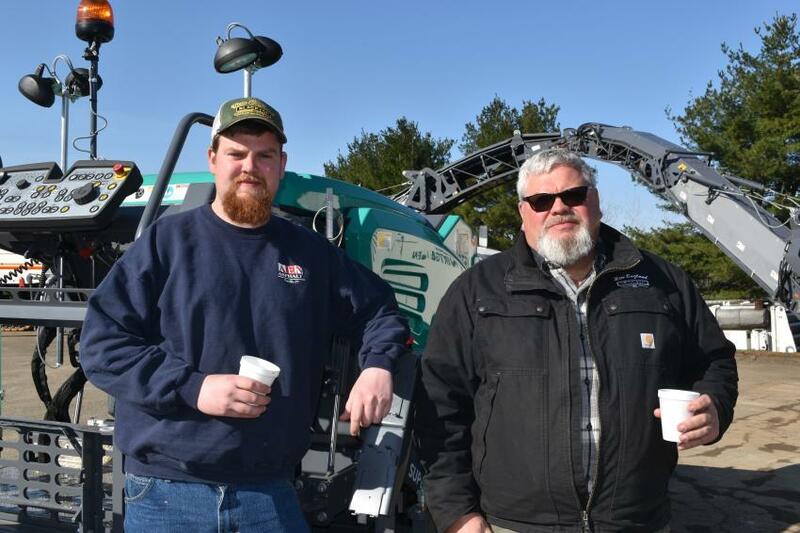 Clark Company's own paving specialists, along with manufacturer factory representatives, present an informative presentation covering a wide variety of paving and compaction topics. 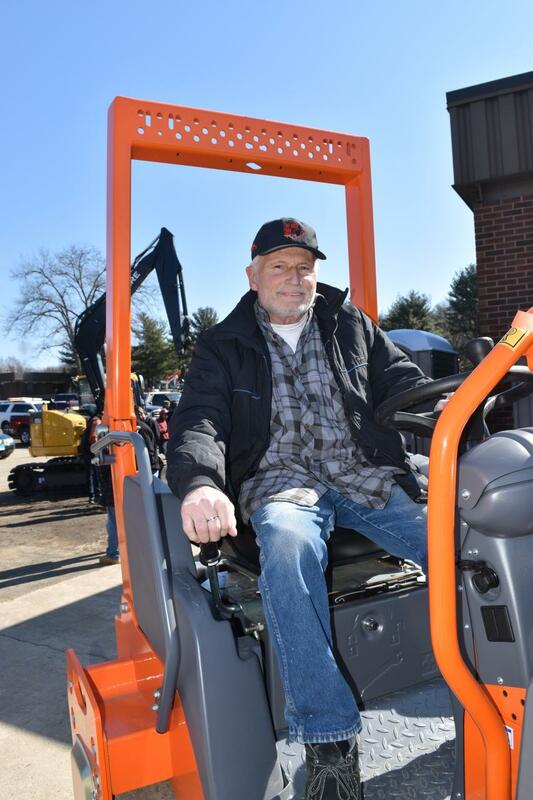 Nearly 200 paving contractors and members of local municipal paving crews were in attendance. 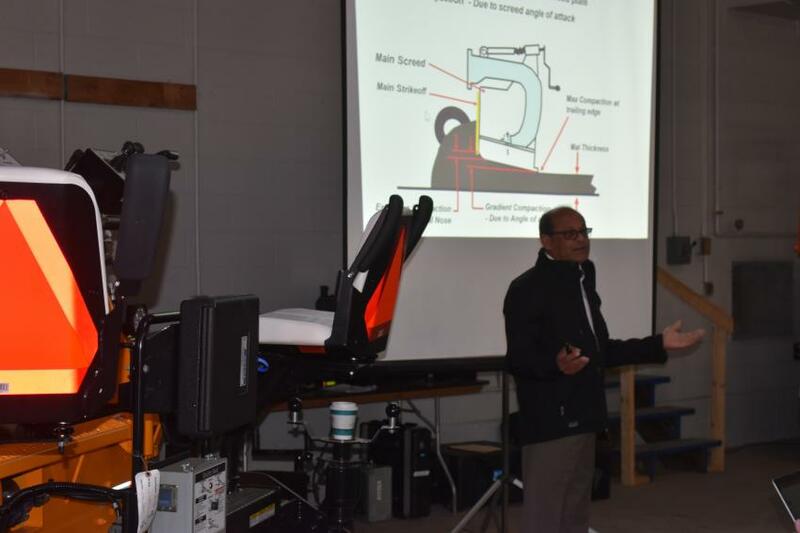 From the Wirtgen Group, David Raposa and Nars Narsing presented information on milling technology and compaction/oscillation. 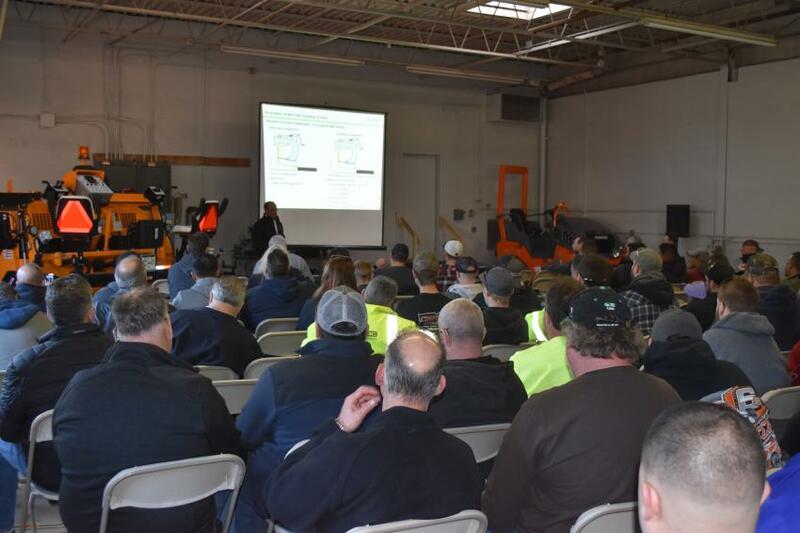 From LeeBoy/Rosco, Ken Graham and Jim Harkins spoke on paving products, best maintenance practices and screed adjustments. 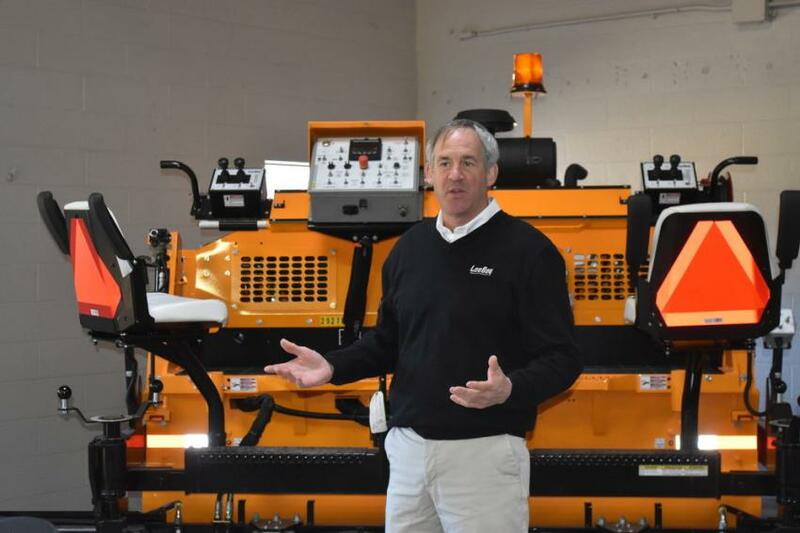 LeeBoy’s Jim Harkins discusses paver screed adjustments. 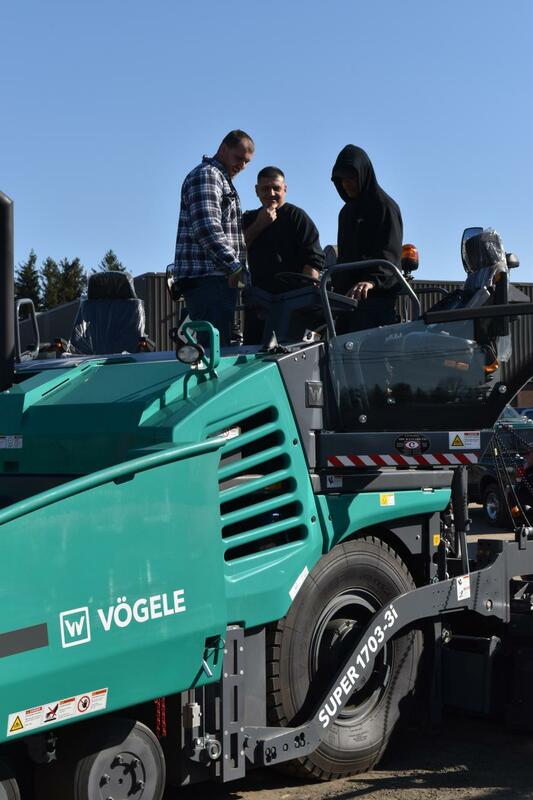 Attendees check out the screed of a Vogele paver. LeeBoy’s Ken Graham offers advice on best maintenance practices. A crowd of more than 200 left standing room only as paving contractors and representatives of local municipalities gathered for W.I. Clark Company’s annual seminar. 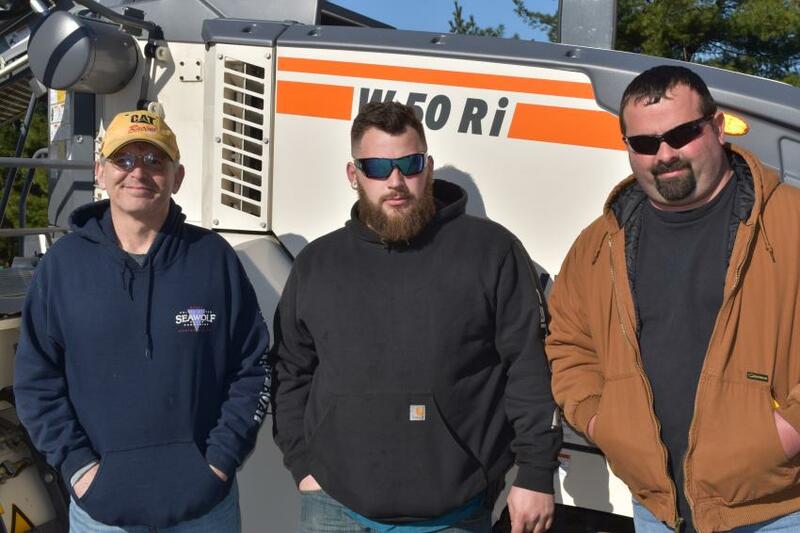 With a Vogele Super 700-3i is Joseph Vullo (L) and John Vullo of New England Blacktop in Glastonbury, Conn.
(L-R): Daniel Roux, Jacob Pudsey and Tyler Noland, all of American Industries in Plainfield, Conn., are checking out the milling machines offered by the Wirtgen Group and W.I. Clark. 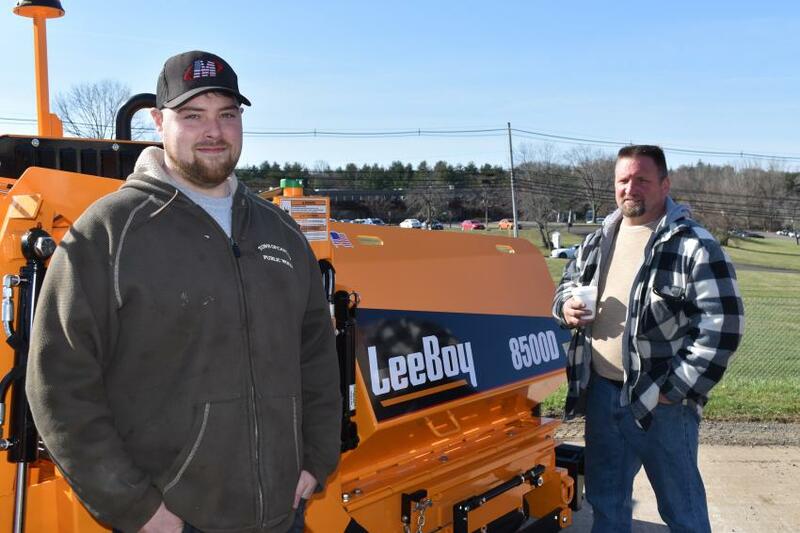 With a LeeBoy model 8500D are Lenny Dupee (L), of the town of Canton Highway Department in Canton, Conn., and Dave Coretto, of Dave’s Paving in Waterbury, Conn. 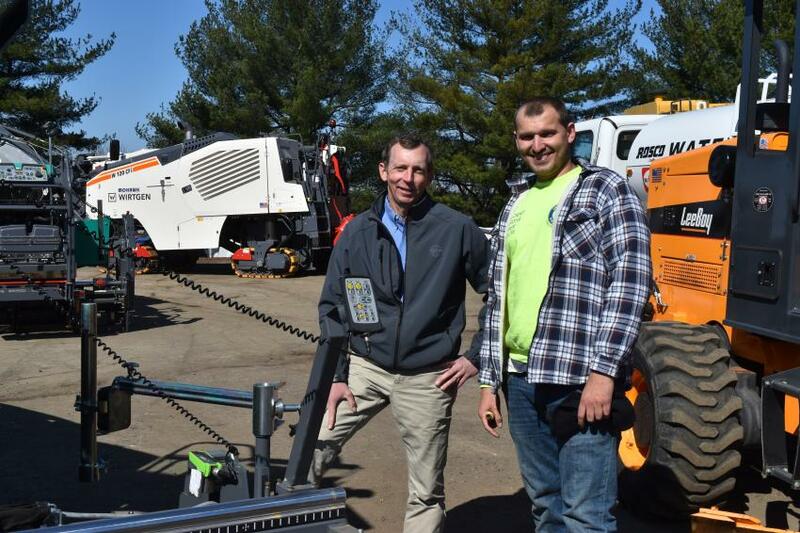 Between sessions, attendees are given the opportunity to get a closeup look at the paving products offered by W.I. Clark, including this Vogele Super 1703-3i. 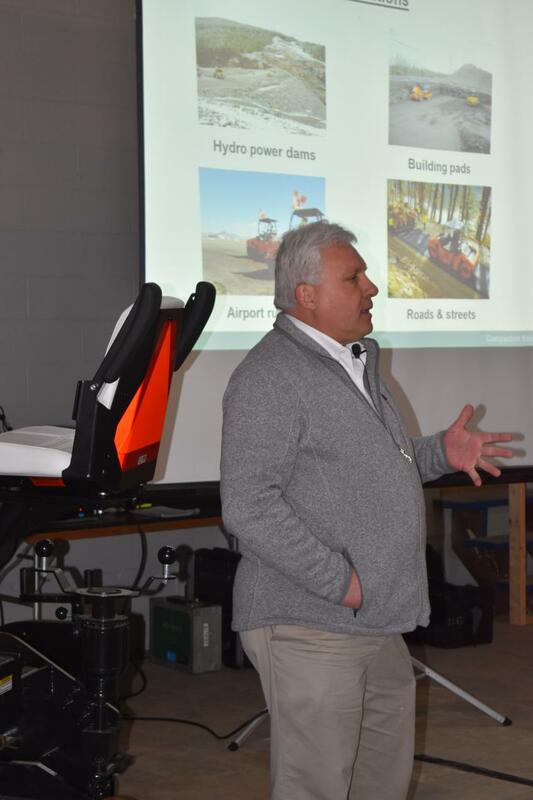 Dave Reposa of The Wirtgen Group offers a presentation on compaction/oscillation best practices. Many of Connecticut’s townships are still laying down their own asphalt, rather than using private paving firms. 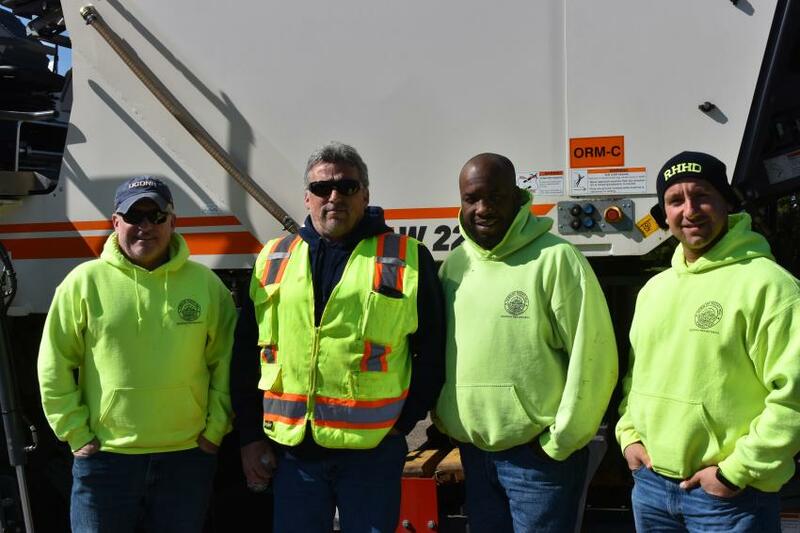 (L-R) are Phil Brazalovich, Fred Weber, Duane Thomas and Roberto Leone, all of the town of Rocky Hill, Conn.
Getting some seat time in a Hamm roller is Peter Ambrighetti, a paving contractor in northwest Connecticut.